New customer in Black Mountain NC solves the metal tasting water problem with our filtration products! 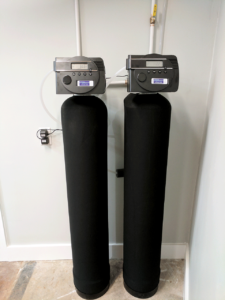 This install consist of our Platinum Series iron filter for the iron water issues they were having, and also neutralizer for low PH reading (acidic water ) issues. 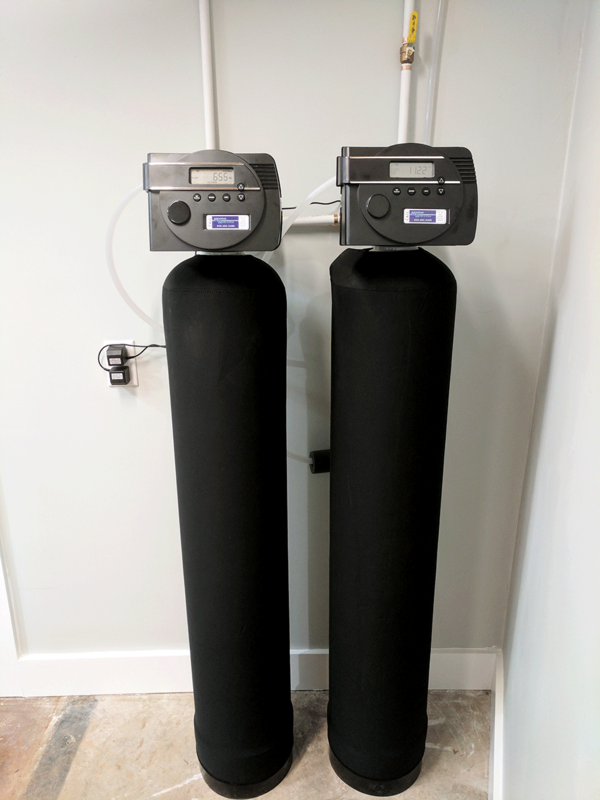 Platinum Series is the top of the line water filtration system that we offer and we also believe is the best in the industry and also here in Asheville and all of Western NC. All components are American Made which supports American jobs. The Platinum Series is fully programmable and has an extensive and reliable battery backup system. The new customers are euphoric with the water after the install. They were a referral from an existing long-time customer of Mountain Water Systems.